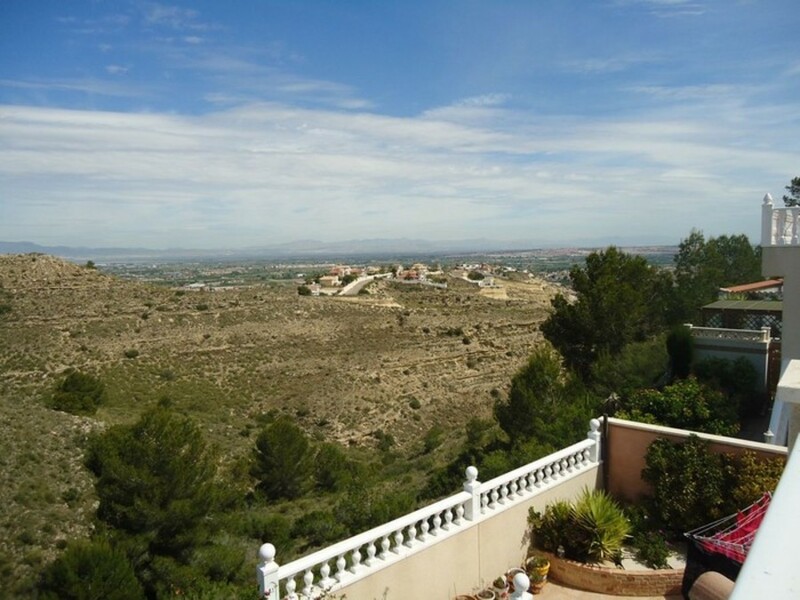 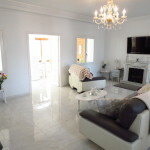 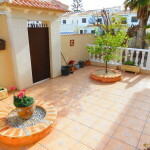 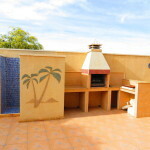 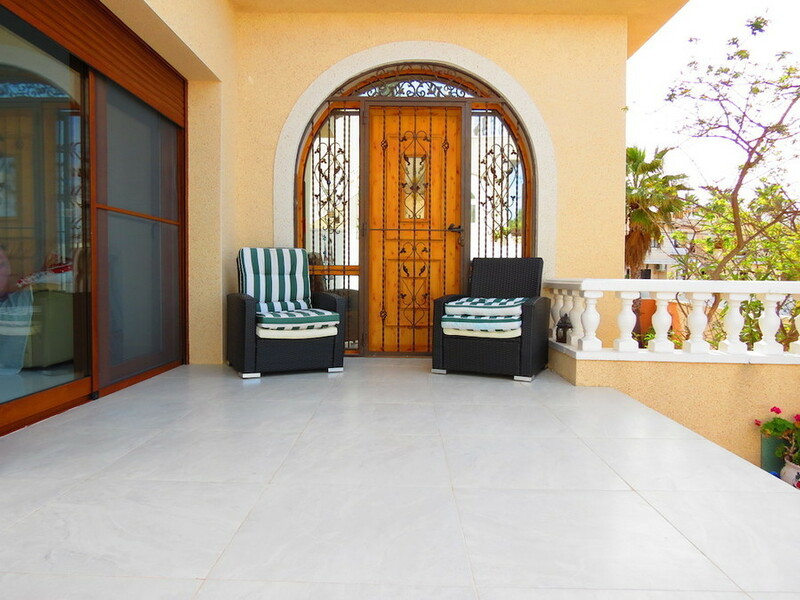 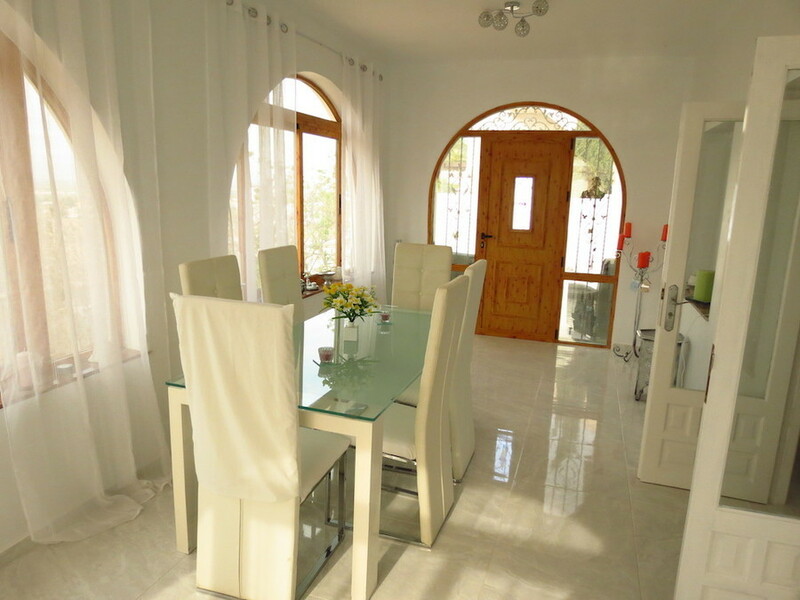 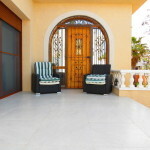 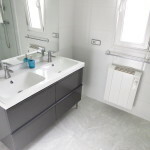 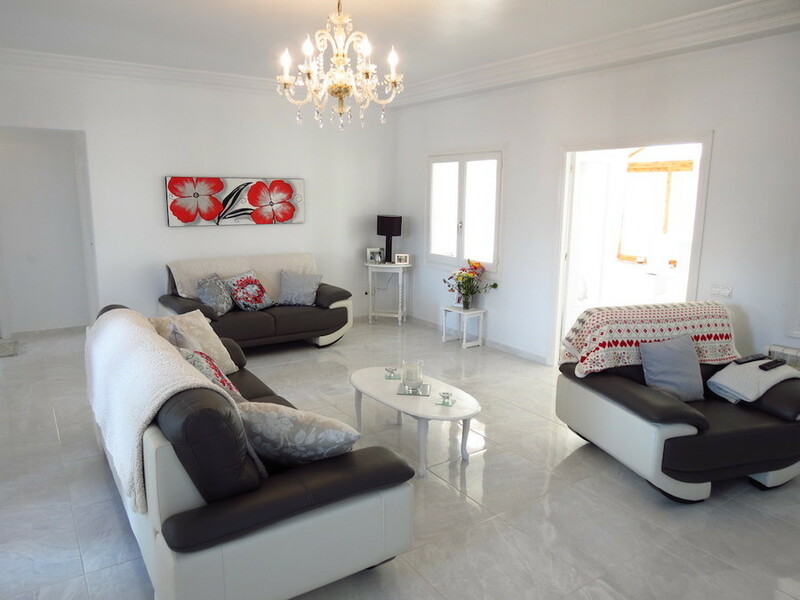 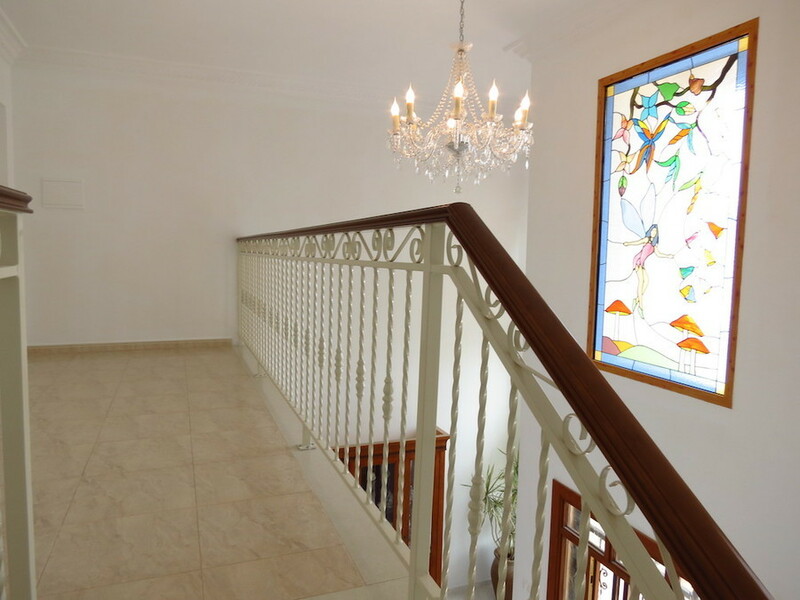 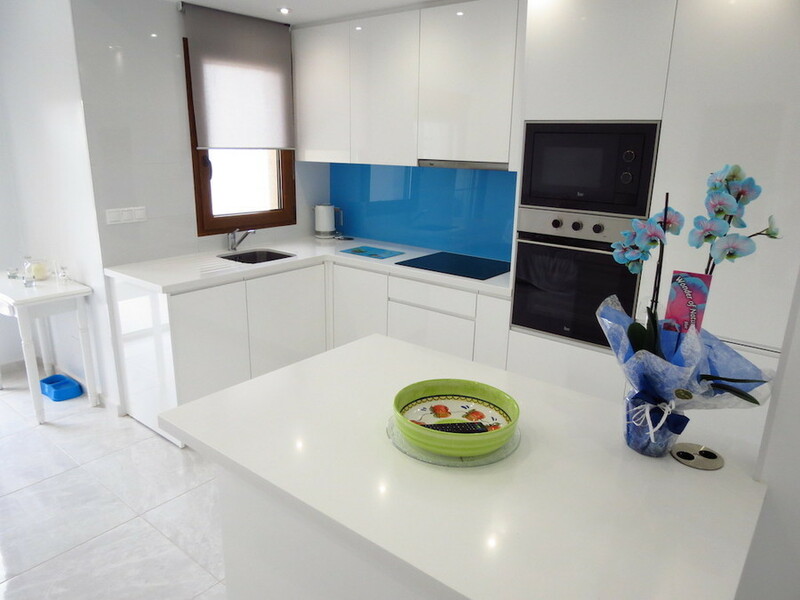 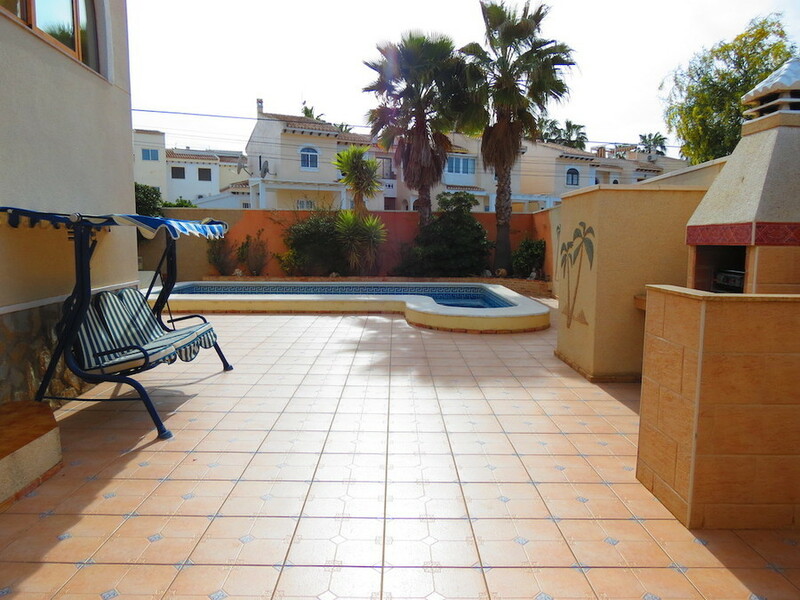 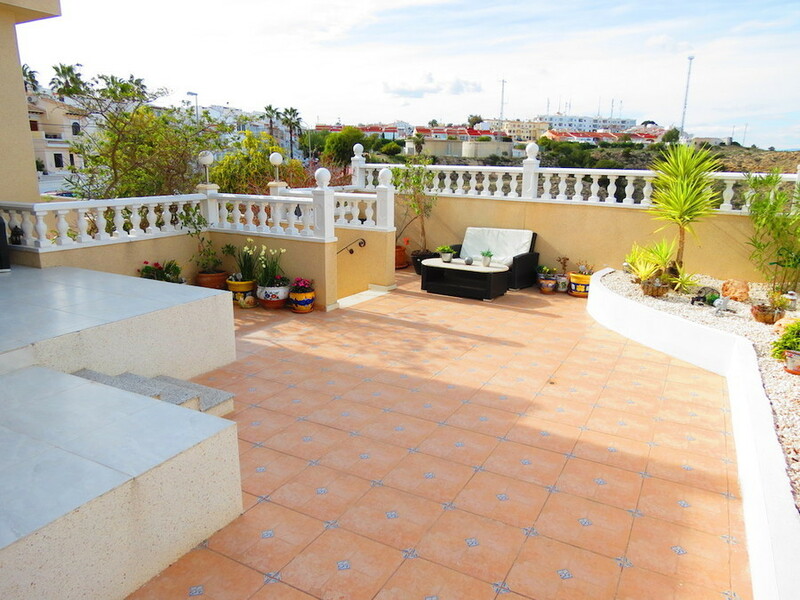 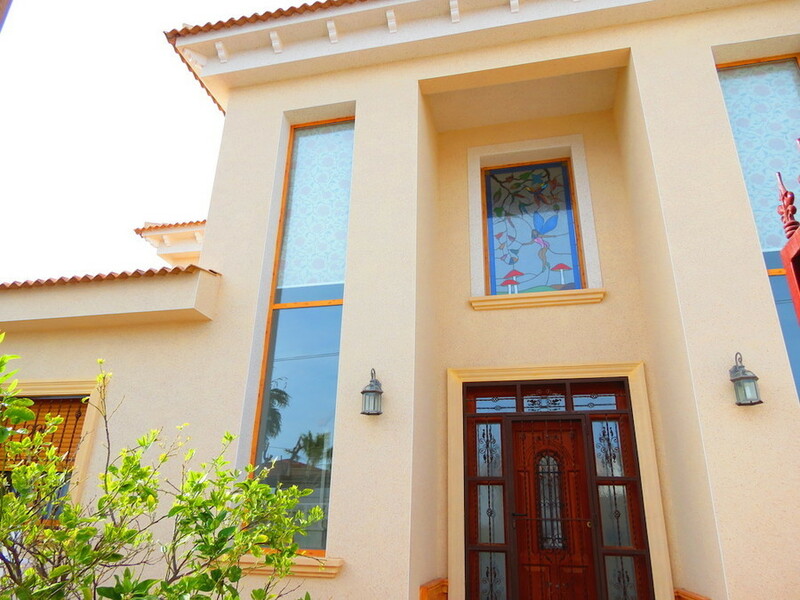 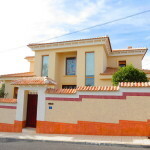 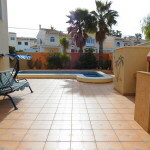 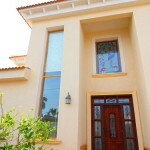 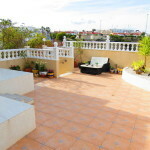 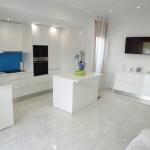 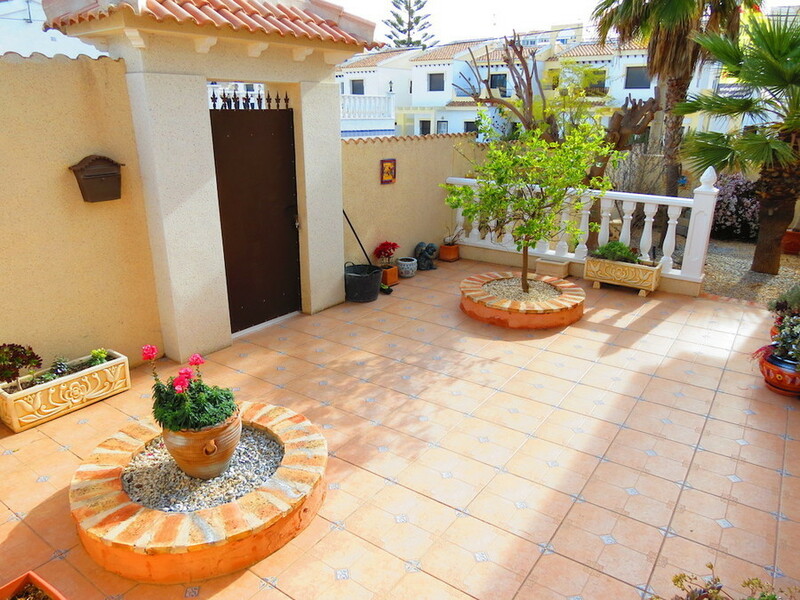 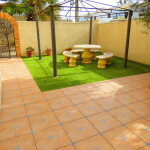 IMPRESSIVE 5 BEDROOM DETACHED VILLA IN CIUDAD QUESADA, NEAR A GOLF COURSE. 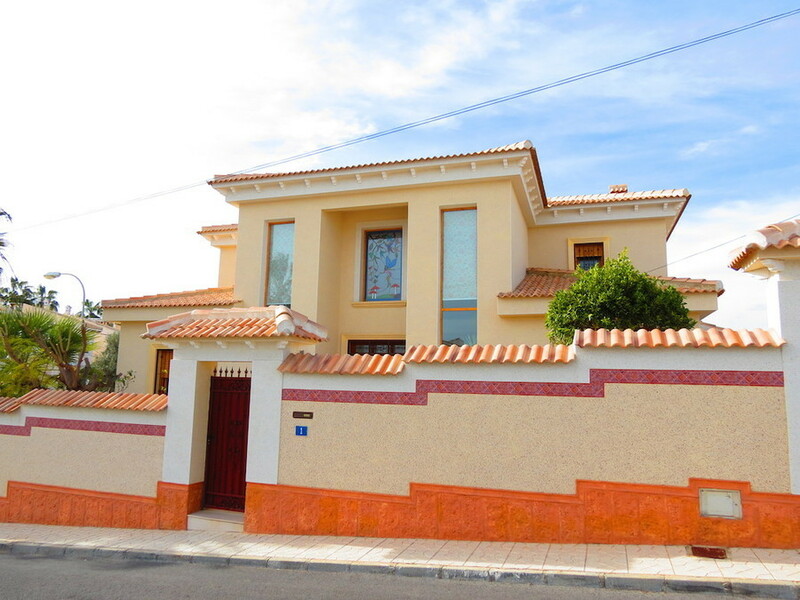 Impressive 5 bedroom detached villa located in the centre of Ciudad Quesada close to the golf course and near all the facilities. 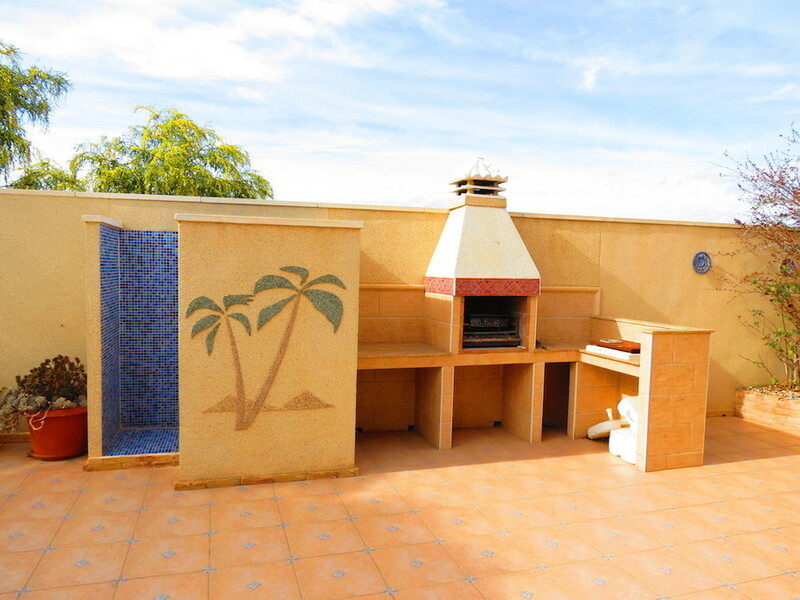 The property sits on a 600M2 private plot with several split level terraces, lands capped gardens and a private pool with roman steps. 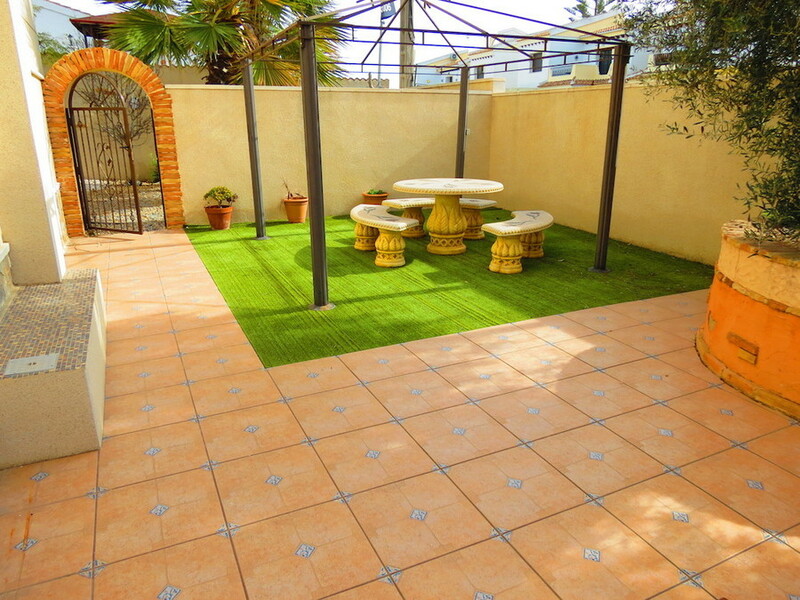 There is a covered parking area within the grounds. 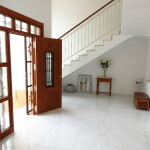 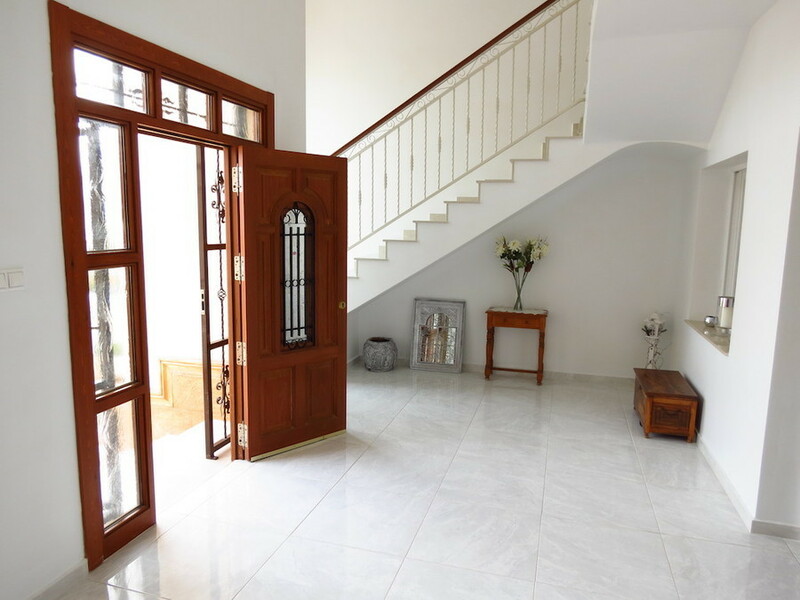 The villa has a magnificent entrance hallway open over the 2 floors with double glazed doors into a spacious lounge with feature fireplace. 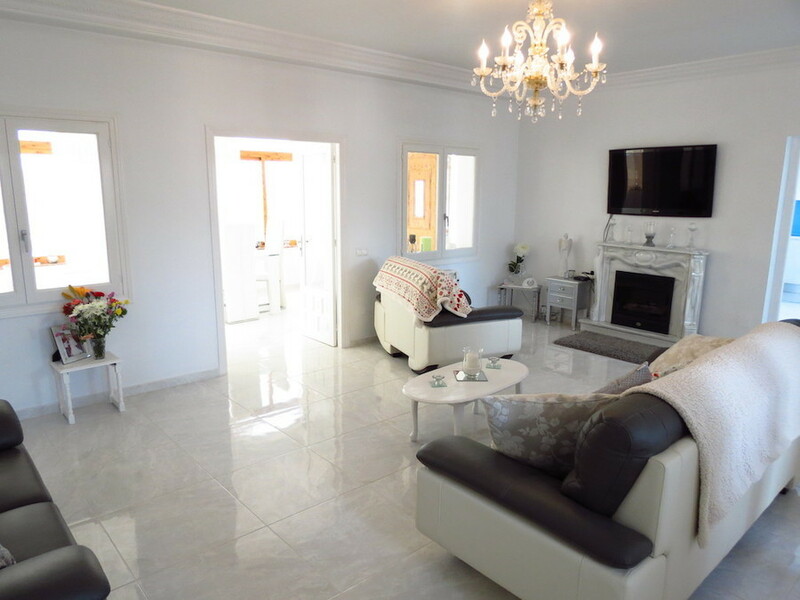 There is a separate well equipped kitchen/diner with utility room off; Doors from the lounge lead into a beautifully laid out conservatory/sun room with spectacular views towards the coast. 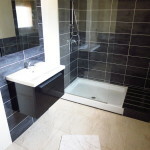 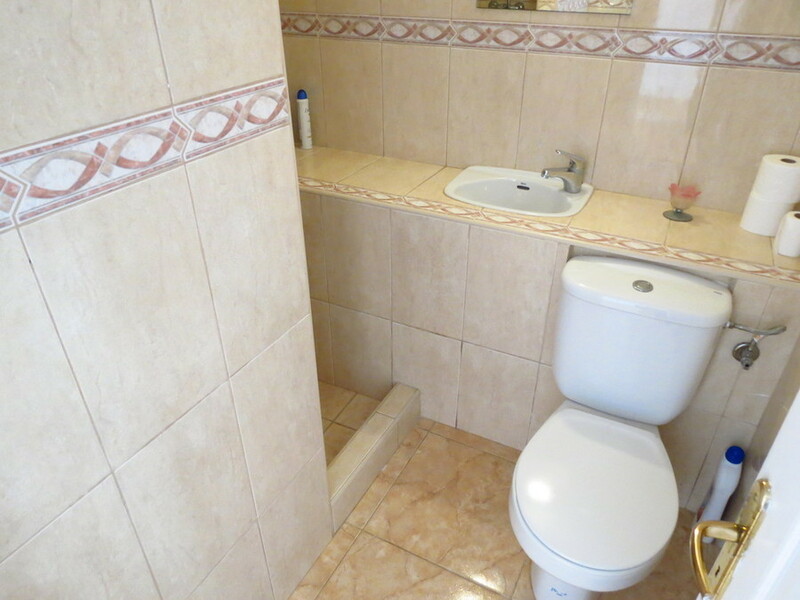 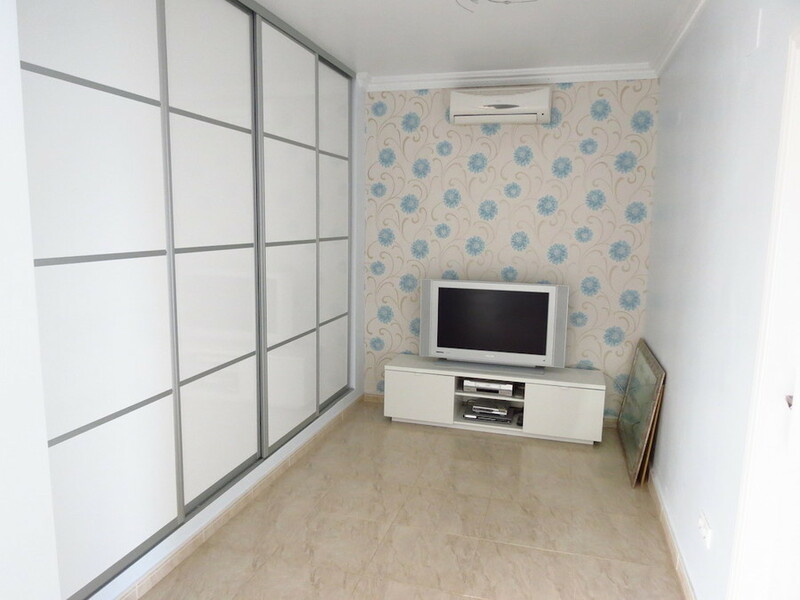 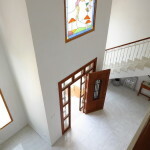 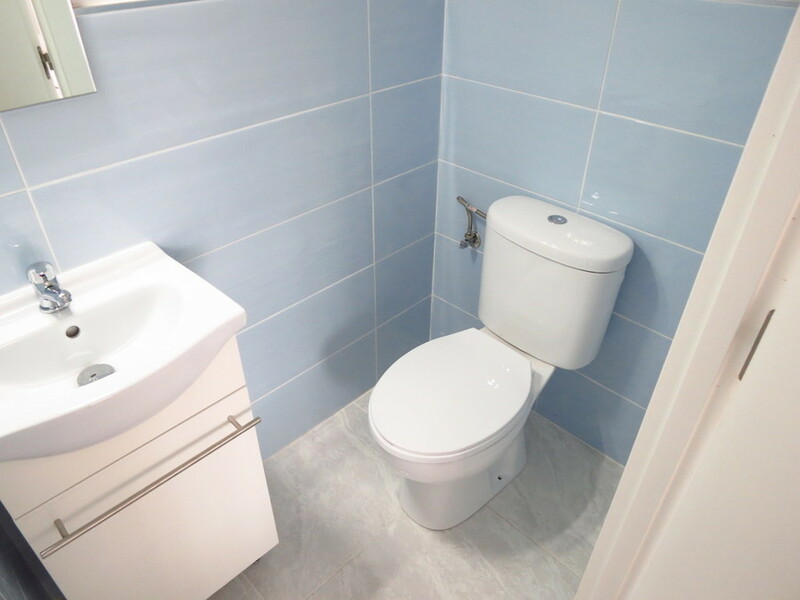 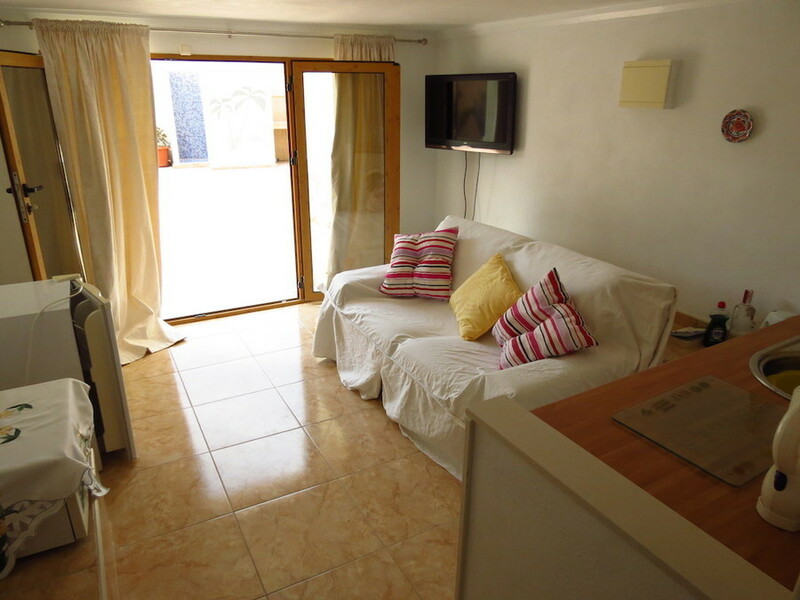 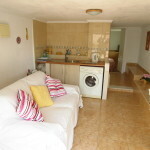 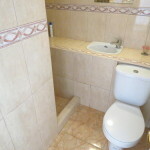 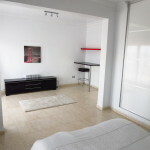 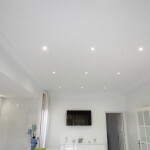 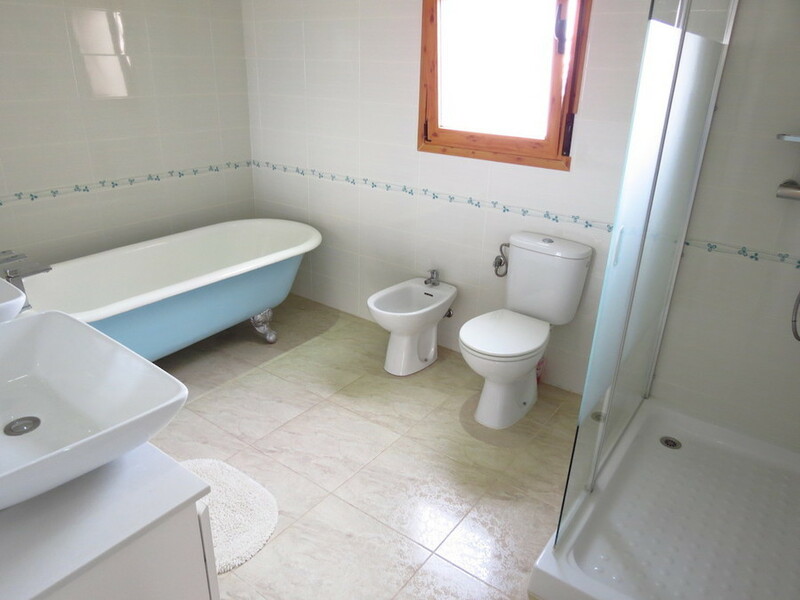 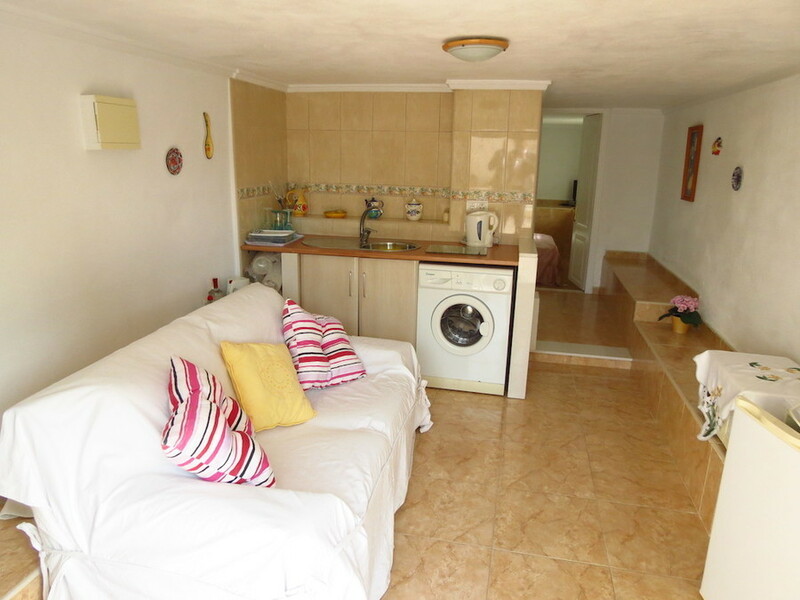 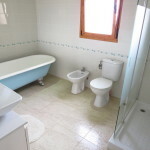 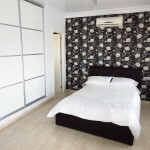 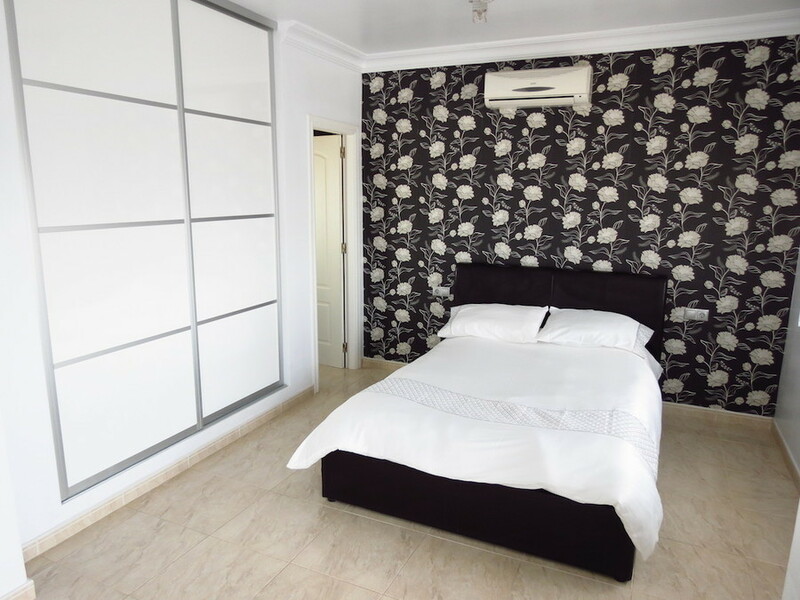 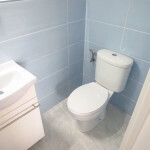 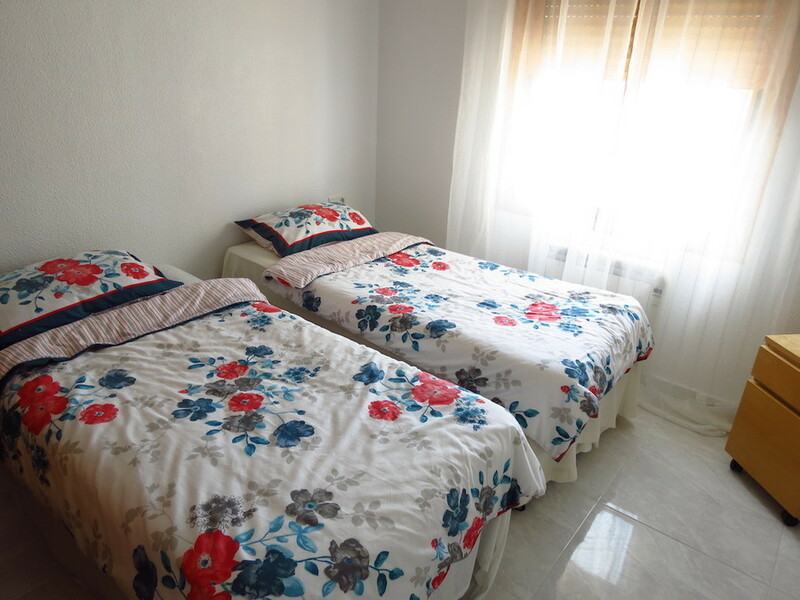 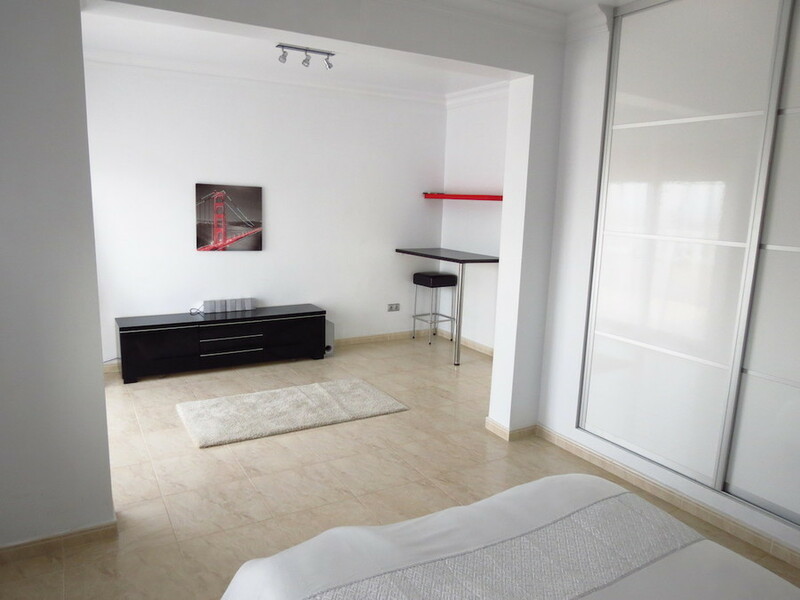 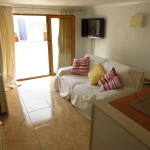 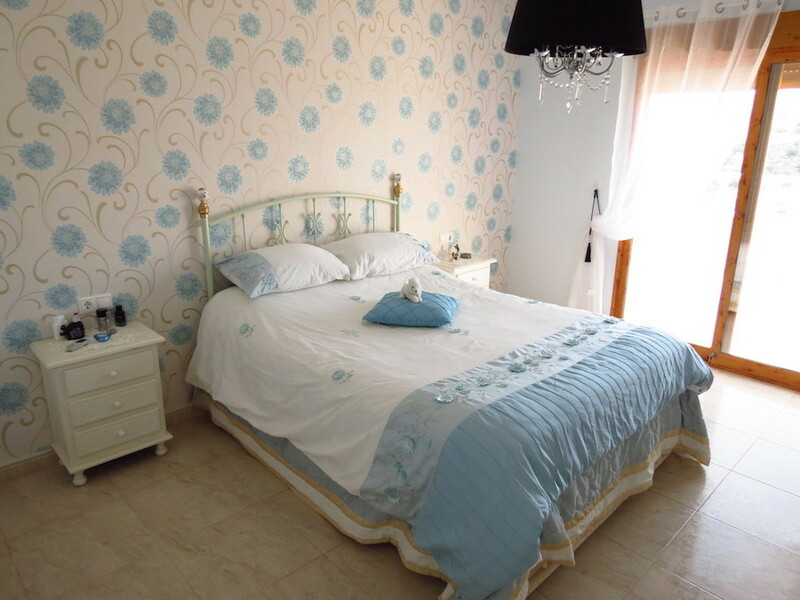 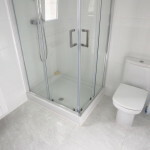 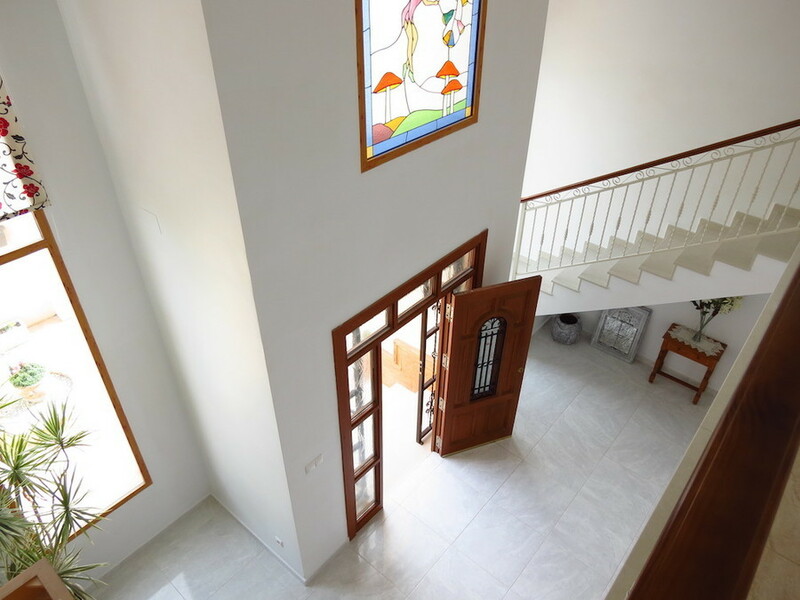 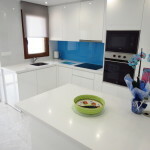 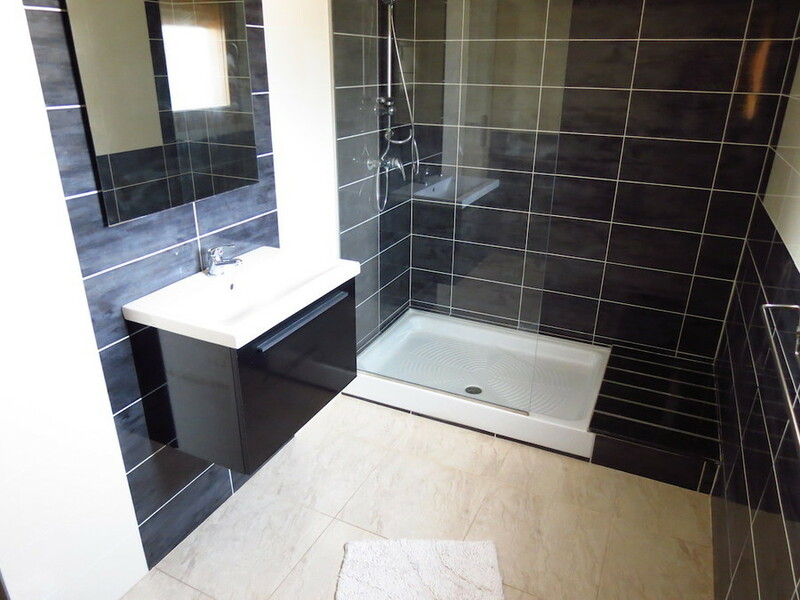 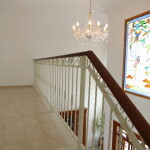 There are 2 double bedrooms on the ground floor together with well fitted family bathroom. 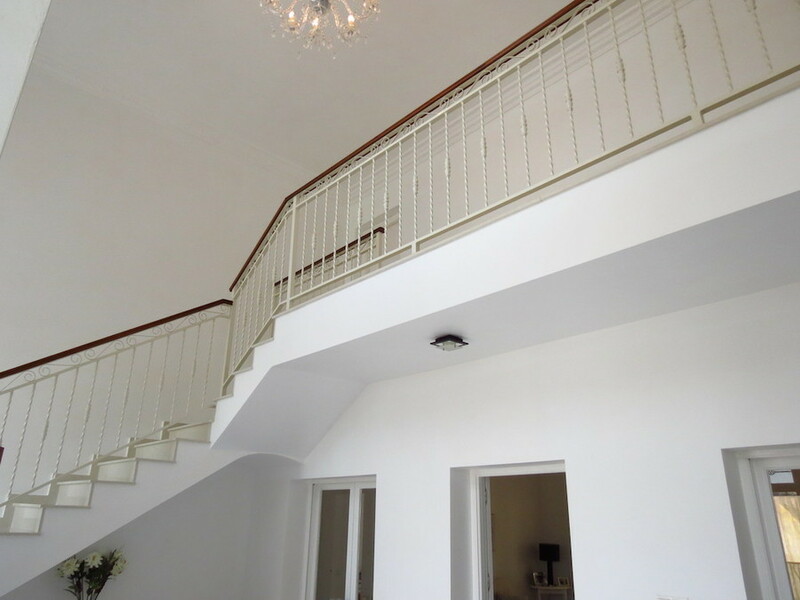 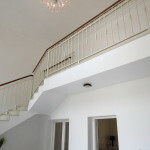 Stairs lead up from the entrance vestibule to a landing with access to 2 huge bedrooms, both with en suite bathrooms,one with roll top bath and dressing areas. 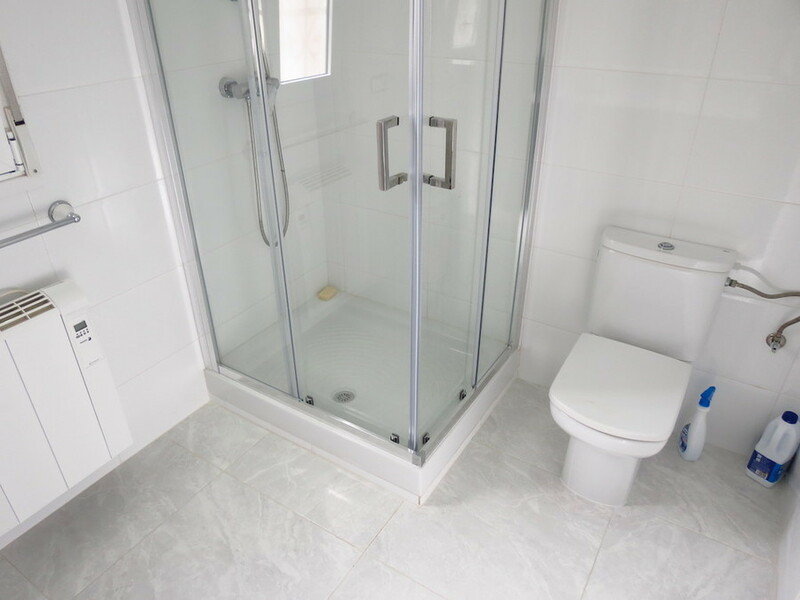 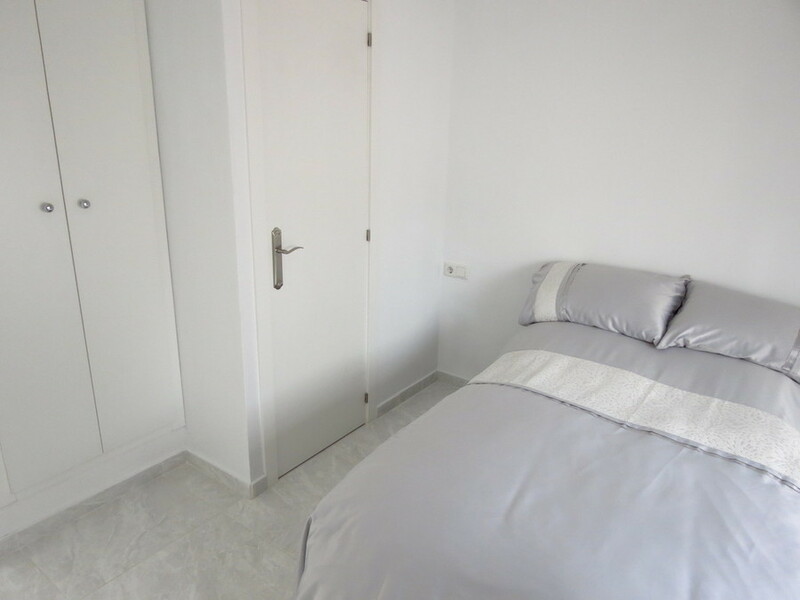 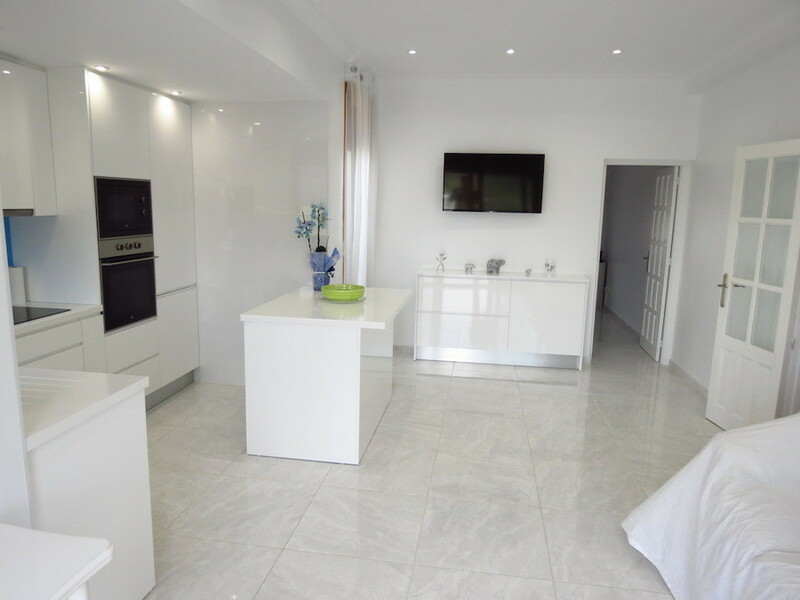 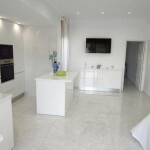 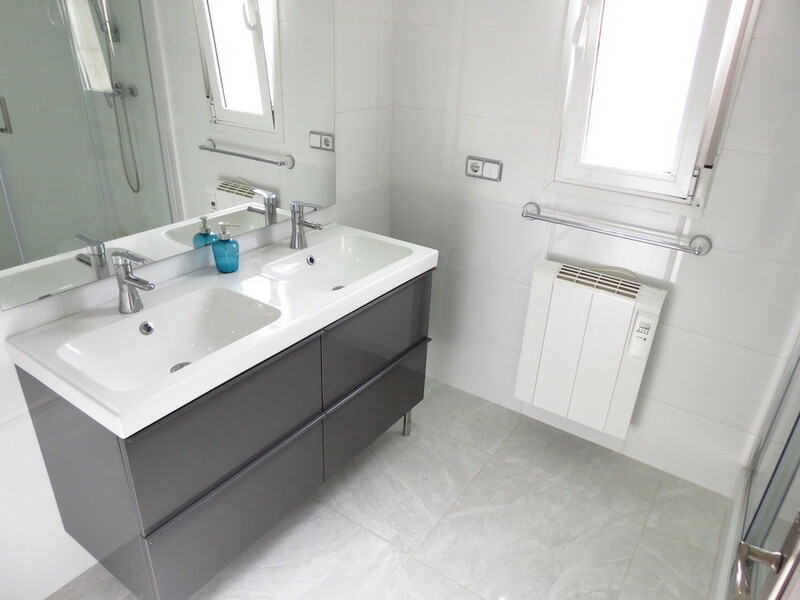 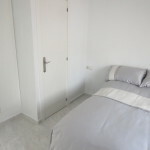 The property on the lower ground floor includes a self contained apartment which consists of a bedroom, kitchen, sitting area and shower room. 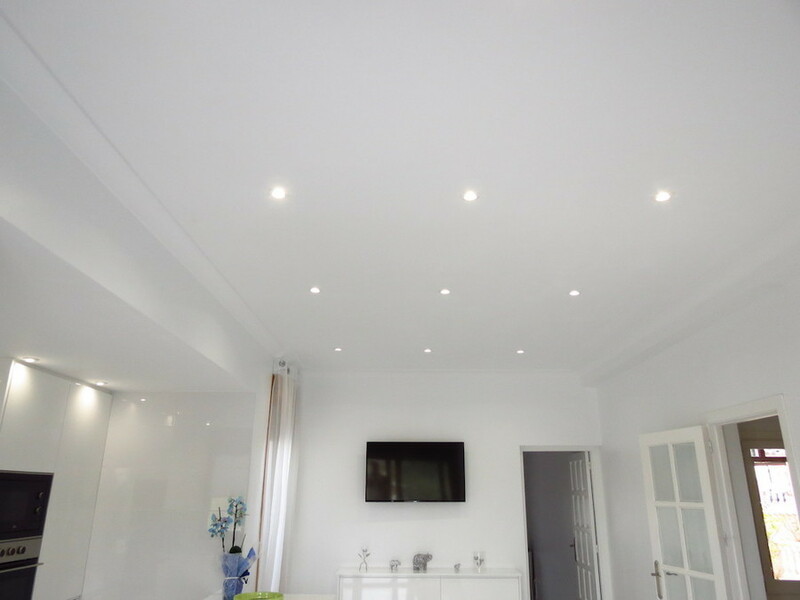 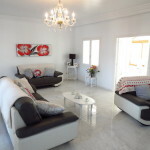 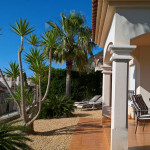 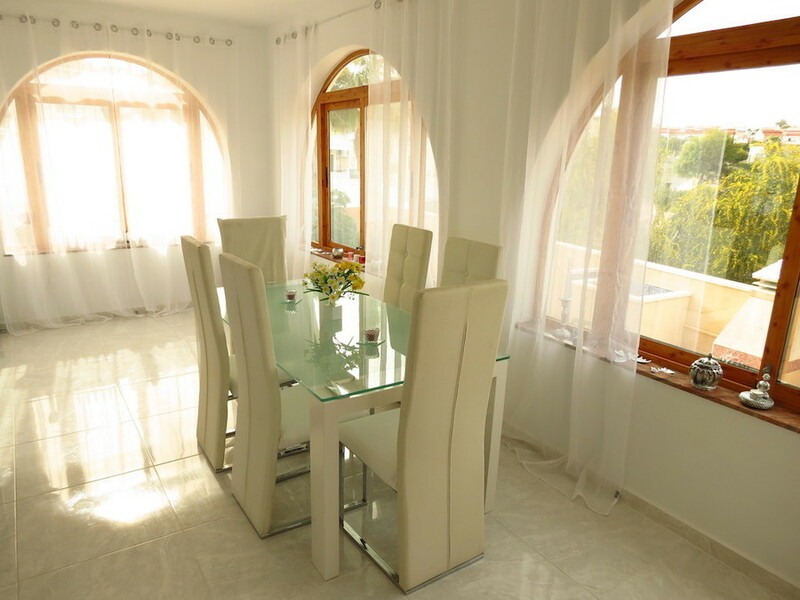 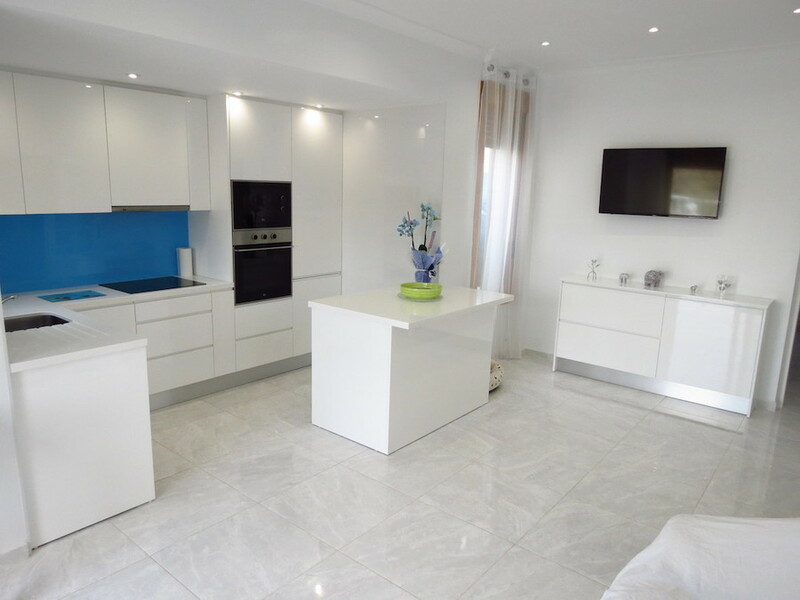 The whole villa is immaculately presented and decorated to the highest standard and has air con and central heating throughout.